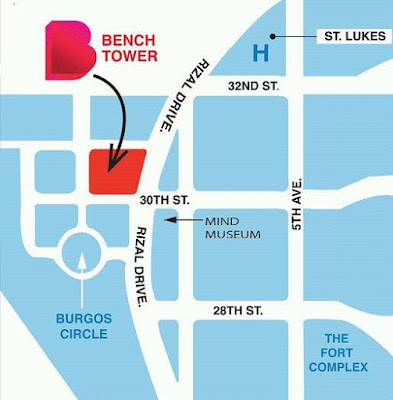 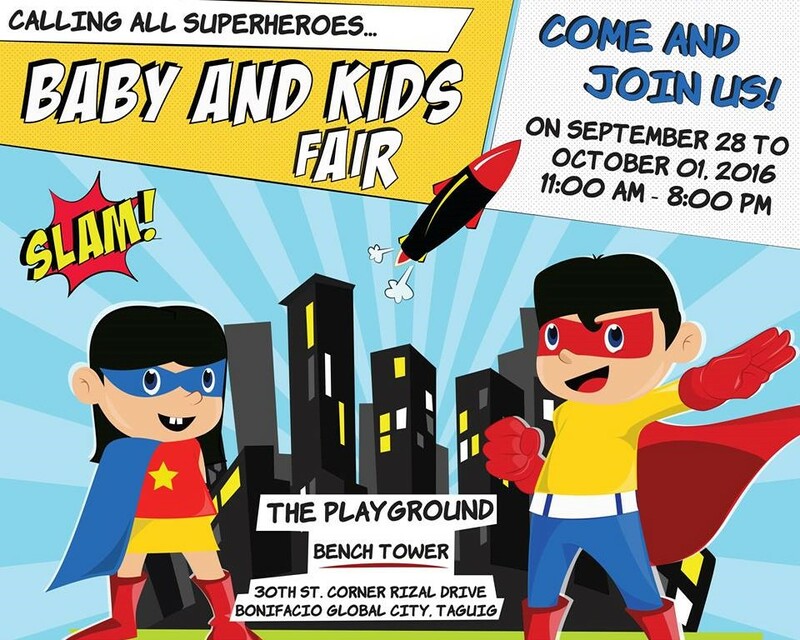 Check out the BABY AND KIDS FAIR on September 28 to October 1, 2016 from 11am to 8pm at The Playground Bench Tower, BGC. 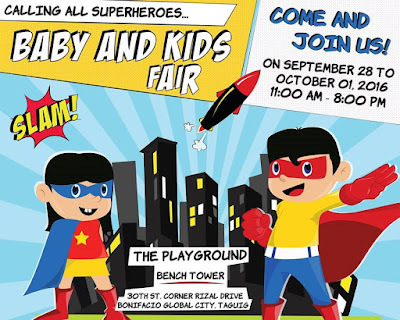 Enjoy great finds, deals & discounts for your little heroes. 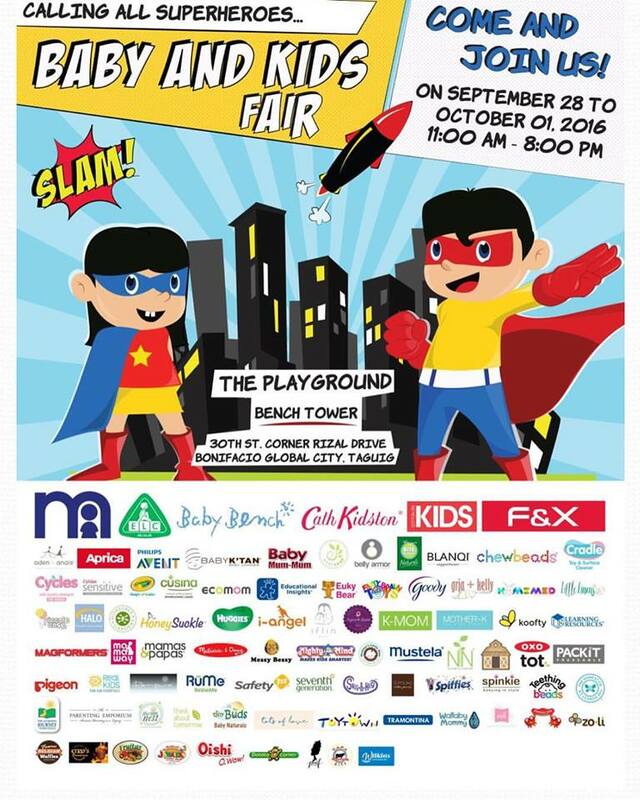 Get Mothercare, Under Armour, Cath Kidston, and other goods for your little ones among countless brands!